Madison Park Homes for Sale | Crestwood, Kentucky | Madison Park Condominiums | Louisville MLS | Joe Hayden, Realtor - Your Real Estate Expert! View all Madison Park Homes for Sale on the Louisville MLS listings below! 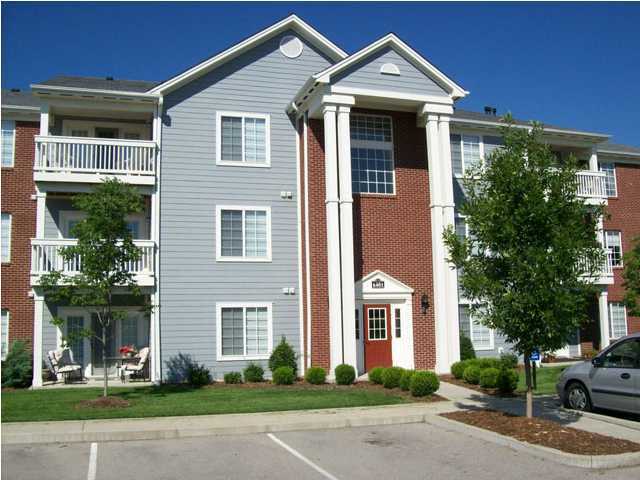 Madison Park condominiums are located on the Highway 329 Bypass off of Interstate 71 near Crestwood, Kentucky. Condos in Madison Park are constructed in three-story buildings that feature both attached and detached garages. The neighborhood was conceived to showcase modern, open floor plans along with large rooms, balconies, and for third-floor residents, vaulted ceilings. Madison Park condominiums are designed with entertaining and active living in mind, giving residents the amenities and upgrades that they desire while keeping prices reasonable and affordable. Living in Madison Park can be a great experience and can provide many years' worth of enjoyment. Condominiums for sale in Madison Park typically are priced from $95,000 to over $140,000. There are two bedroom and three bedroom units available in Madison Park, plus certain condo units enjoy access to an attached garage that will keep you out of the weather when parking your car. The are many common features to each condo unit, such as a kitchen with modern appliances that opens to the main living room, large bedrooms with spacious closets, plus a solid, quiet construction that ensures reduced noise between each unit. The community at Madison Park condominiums is centered around a relaxing pool open to residents. In addition, there is a club house with a workout room that residents can use for parties and to stay in top shape. Because Madison Park is located almost next to the south campus of the Oldham County School System in Crestwood, residents are drawn to the area to enroll their children in the schools. With Crestwood so close by, residents of Madison Park also enjoy quick access to grocery shopping, fast food restaurants, drug stores, plus fun things to do for entertainment and relaxing. 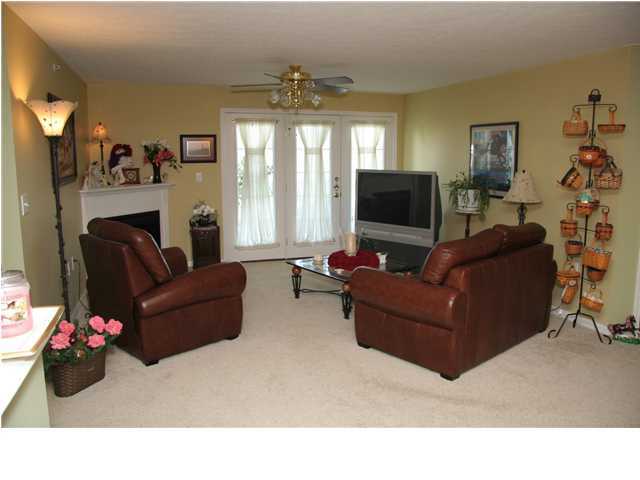 You can research all Condominiums for Sale in Madison Park on the Louisville MLS listings. Madison Park is a wonderful condo community in Crestwood, Kentucky that has continually proven to be a desirable place to live.